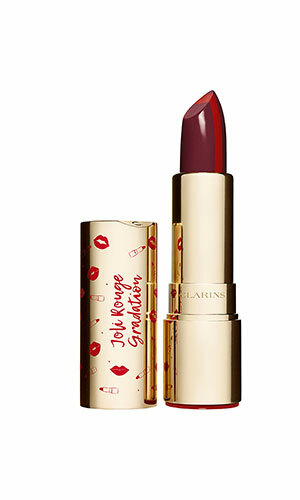 Clarins unveils it’s Joli Rouge & Black Colour Collection. Sculpt and colour your lips in one step thanks to this striped lipstick. The centre shade illuminates while the darker shade shapes the lip contour and provides contrast. The double colour formula blends over lips to help create a radiant effect and a visibly plumper look. 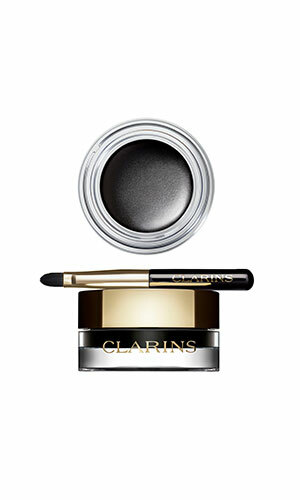 Clarins has perfected its gel eyeliner formula with even more intense black pigment to create the perfect eye line. 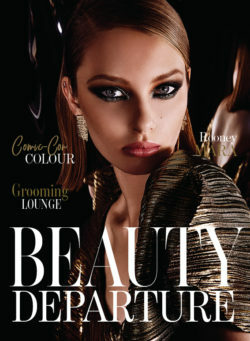 The creamy gel texture is remarkably easy to apply and sets after application for up to 12 hours of wear. 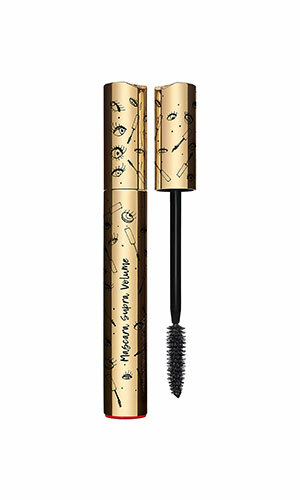 This mascara has become a cult favourite with beauty insiders for its ability to build impressive volume. The volume-boosting complex can actually deliver an increase of 17% volume of lashes over time. And the carbon black pigment is designed to capture the light and promote intensely dark lashes. 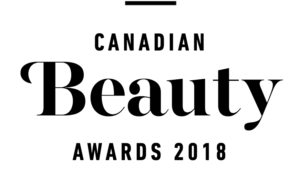 Beautiful… Clarins hits a home run! This looks like an amazing collection!!! I love Clarins! They have such quality products! Oh Clarins!!! Love love love!!! So beautiful!!! 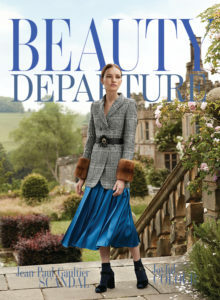 One of the best and most beautiful collections I’ve seen for fall. 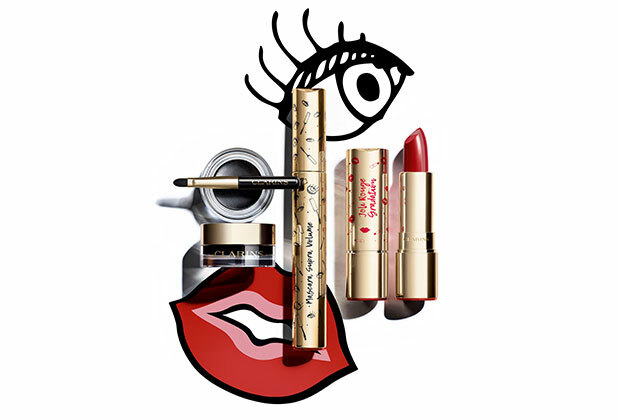 Clarins is such an amazing brand! This collections is really nice. I love every piece!! Clarins ???????????? I love these colours. Lips, eyes and lashes oh my! Fall is going to be great. Love the package design on these, super cool!